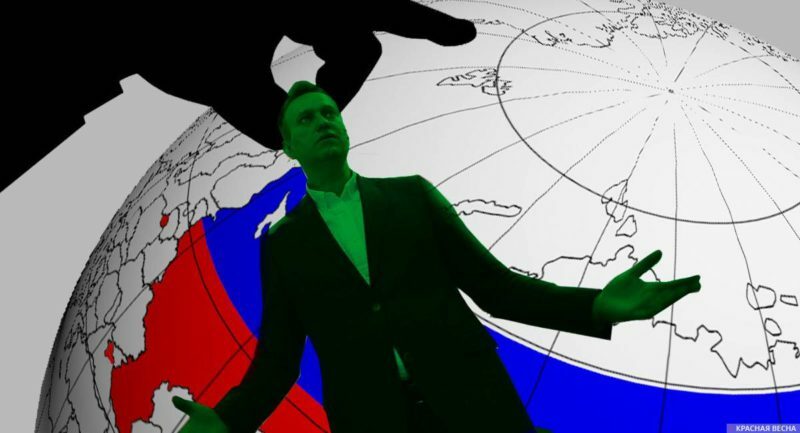 Ivan Kolpakov, head editor of opposition news website Meduza said that Navalny’s Anti-Corruption Foundation receives money even from corrupt officials, Rossa Primavera News Agency reported on March 6th. Kolpakov confessed that previously he also violated the anti-corruption law and took part in corruption schemes. But now Kolpakov repents and regrets that earlier no one explained to him that it was bad. Meduza is a popular social and political news website publishing news in the Russian language. Its headquarters are located in Latvia. Meduza is in opposition to the current Russian authorities. The website was created back in 2014 by the former editor of Lenta.ru news website Galina Timchenko. In January 2016, Ivan Kolpakov became the new chief editor of Meduza news website. Kolpakov’s statements show once again that different economic and political actors order and use investigations and attacks of Navalny’s structure as an instrument of economic and political war. At the same time, the people who order these corruption-combatting actions are involved in corruption schemes. This entry was posted in News from Russia and tagged Alexey Navalny, Informational-Psychological War, Russia. Bookmark the permalink.